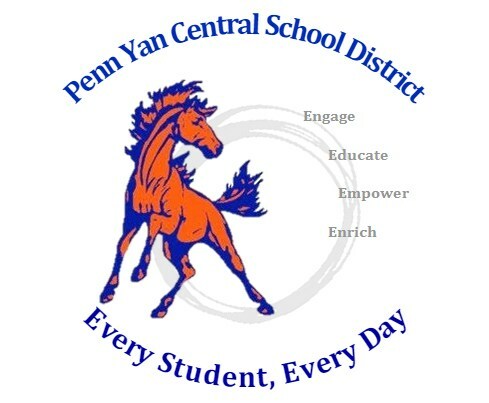 The Penn Yan Central School Community will engage, educate, empower, and enrich every student, every day. Cultivating the drive for academic excellence. Providing and modeling a safe environment which develops students who are confident risk takers. Students exploring individualized pathways to learning and success. Collaborating with local and global partners to create opportunities for students to explore, develop, and share their unique interests and passions. Preparing students to succeed and contribute within an ever changing society.